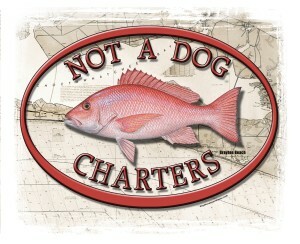 The “Not a Dog” is actually a cat, a 20-foot catamaran custom-built by Captain Kerry. Equipped with modern electronics and powered by twin Yamaha four-stroke outboard engines, she provides a quiet and comfortable ride to the fishing grounds. Captain Kerry Jones moved to the area in 1969 long before Santa Rosa Beach became a trendy destination. He has fished and dived the local waters since his arrival and has an exceptional knowledge of the natural bottom structures that attract fish to the area. Receiving his first Coast Guard license in 1976, Kerry’s over 30 years of Charter experience in the marine industry will assure you of a safe and enjoyable Charter fishing trip. Grayton Beach Fishing Charters: Fish with Us! Join the fun. 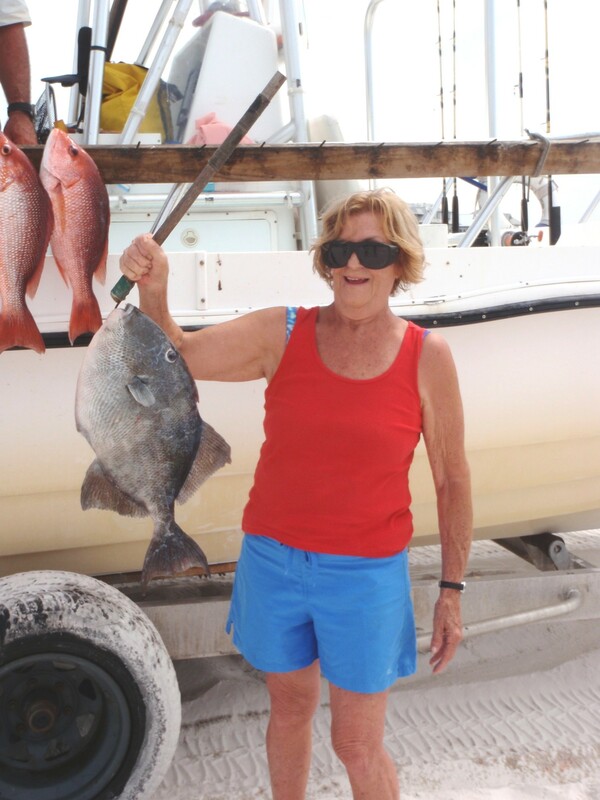 Enjoy us for one of our Grayton Beach Fishing Charters. 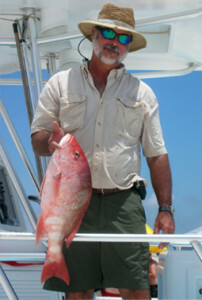 One of our sport fishing trips allows you to keep your catch. No need to drive to Destin or Panama City. We’ll pick you up right on the beach in Grayton Beach. After a short boat ride you will be bottom fishing for red snapper, grouper and trigger fish, or trolling for king mackerel. 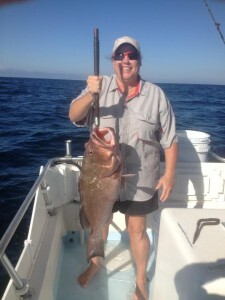 Cobia fishing along our beach is spectacular during the spring. Whether you are an experienced fisherman or planning a family outing, we can provide you and three guests with great fishing in some of the most gorgeous waters in the world. Ready to Book your Fishing Trip With Us? Email Us Today!